Over the past 8 years, Striker Soft Solutions Pvt Ltd has created its own symbol for its Solutions & Services and evolved in providing customized Text & Voice Solutions to B2B & B2C Organizations which helps Organisations/Institutions to build communication between Companies and their clientele. Striker is well equipped with the infrastructure to provide Cloud & On-premises Solutions. Under Striker umbrella, we serve our clientele through smsstriker.com, voicestriker.com, firstring.in and office24by7.com. SMS Striker is one of the products of Striker Soft Solutions. From past few decades, it has been witnessed that there is an enormous increase in the usage of Text messages almost in all the industries. We believe that SMS is one of the fastest ways as it is easy, fast, economical and extremely flexible offering through its endless possibilities and application for companies to reach customers. Our services are being designed and developed on the deep understanding of the organization needs. We are geared up to cater our services from Start-ups to large Corporate’s that will enable to capitalize on their revenues. 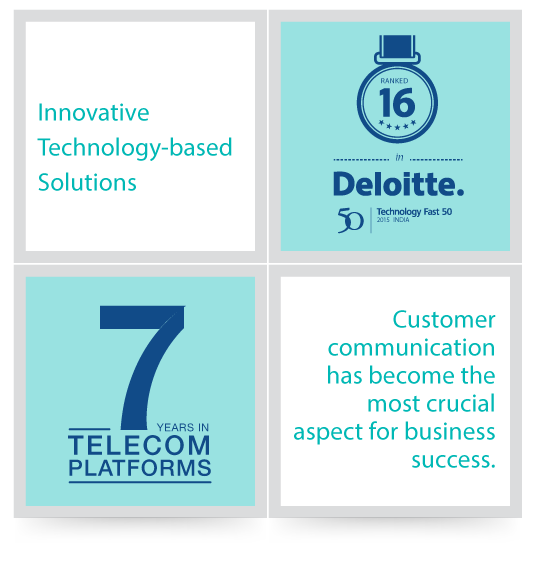 Our constant focus is to provide value added services through seamless communication solutions. We provide Bulk SMS, Long Code and Short URL services under SMS Striker wing.